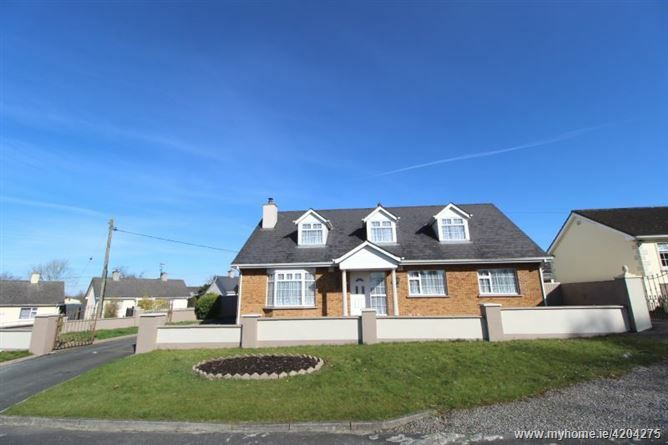 McLean Property Agents are proud to present this beautiful 2,285 square ft. seven-bedroom detached house for sale on approximately 0.2acres in a much sought after location on Athy Road, Monasterevin, Co. Kildare. This property offers potential buyers a fantastic opportunity to acquire a house that is in pristine condition and is decorated to the highest standard throughout. 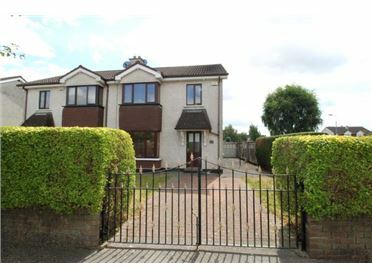 The property has also been maintained to an excellent standard and is in turn-key condition. The house benefits from a number of impressive features such as PVC double-glazed windows and doors, oil central heating, solid fuel stove, Stanley Range in excellent condition, seven spacious double bedrooms, three bathrooms, secure gated entrance with large tarmacadam driveway with ample parking and large back yard with 2 storage sheds. 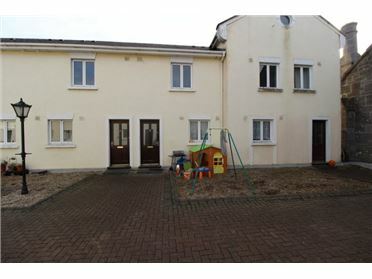 Accommodation comprises of: Downstairs: hallway, kitchen / dining room, utility room, guest bathroom, sitting room, three double bedrooms and main bathroom. Upstairs: landing, four double bedrooms, bathroom and storage room. 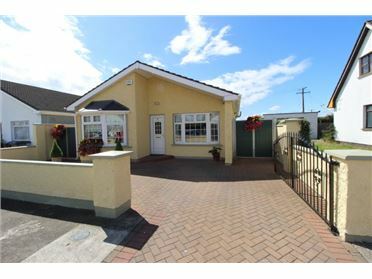 Excellent quiet location in a highly sought after quiet area of Monasterevin only a short stroll to all local amenities and services including Monasterevin Train Station, schools, shops, supermarkets, pubs, church, take-aways and petrol station. 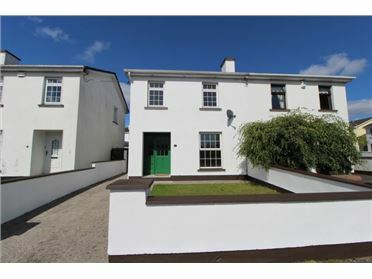 Only minutes from Kildare Town, Kildare Village Outlet Shopping and M7 Motorway. 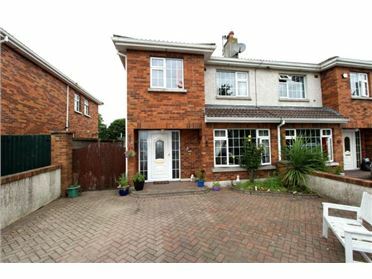 Viewing is a must to appreciate the high quality of this property. Solid wood floor, coving, spacious hallway. Tiled floor & splash back, fully fitted modern kitchen with floor & eye level units, electric hob & extractor fan, superb Stanley Oil Range in excellent condition, coving, double doors leading to sitting room, door leading to utility room. 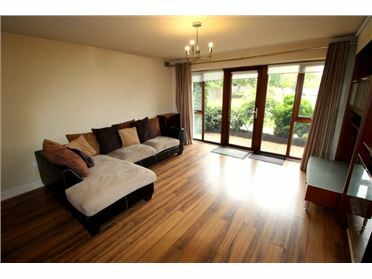 Tiled floor & splash back, floor & eye level units, sink, very spacious, ample storage, door to back yard.